QuadraNet's Los Angeles location features over 60,000 square feet of privately-owned and operated datacenter space, all located inside the Telecom Center building. Adjacent to One Wilshire (one of the world's most connected buildings), the Telecom Center has been home to QuadraNet since 2004. Datacenter spaces feature Uninterruptible Power Supplies (UPS), CRAC units, and independent distribution routers. Bandwidth capacity exceeds 250 gigabits/second, providing for virtually unlimited scalability. 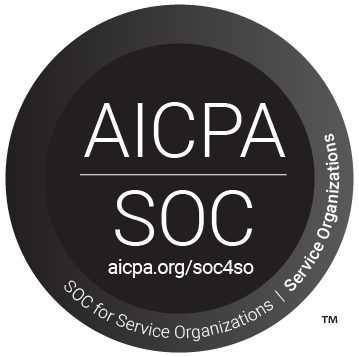 QuadraNet's Los Angeles datacenter is SSAE16 SOC2 certified. Use the following data center IP addresses to test Ping and Traceroute results to QuadraNet's Los Angeles Data Center. To test QuadraNet's Los Angeles Data Center Download Speeds, please utilize the following download test files. LAZ Parking - $ - Located between 7th and 8th on Grand Ave. Make a right on Grand Ave from 6th. Pershing Square - $ - Located on 6th between Olive and Hill. One Wilshire - $$ - Located on Grand Ave between 6th and 7th. Make a right on Grand Ave from 6th, make a left at Wilshire Blvd.